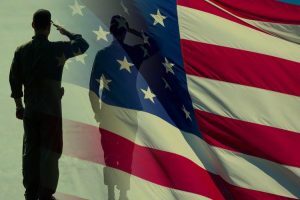 As a home town hero you must be on active military duty or have been discharged honorably from the United States Military and a resident of Rancho Murieta for a minimum of two years. As a military man or woman who served our nation we are excited to know who you are and would like to display an individual banner with your military picture on it. (Must be in uniform, boot camp photo preferred). This is going to be fun for all to recognize OUR HOMETOWN HEROES! The Summerfest Committee is looking forward to hearing from you. Summerfest Hometown Hero Submission Form (The form is on the back of this 2 page pdf file).